From performing a low cost leak check and adjustment to a complete valve overhaul, HVA has the parts you need*. Simply contact our factory or your local HVA representative with your valve’s model and serial number and we will send you a list of the recommended maintenance parts. If servicing your valve doesn’t fit into your busy schedule, send it to HVA. Our experienced technicians will refurbish your valve with genuine HVA parts and return it to you complete with a 90 day warranty on the serviced parts. 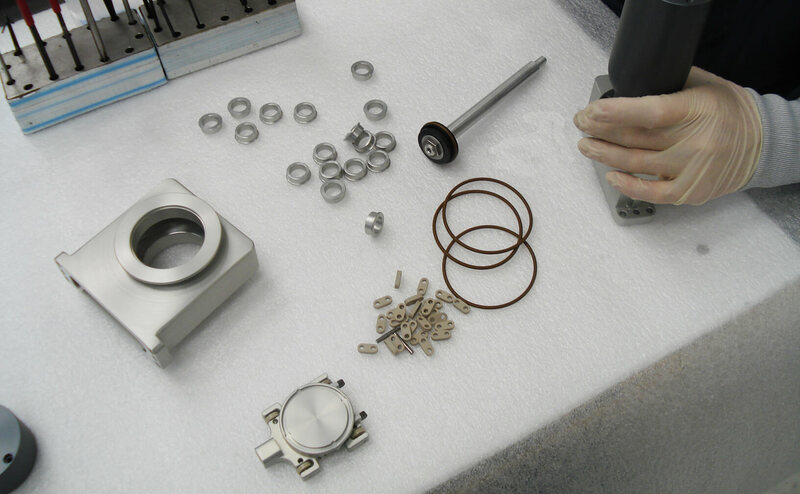 So, whether you do your own valve maintenance or let HVA refurbish and restore your valve, you can count on HVA to provide high quality parts and service. *Spare parts and refurbish services may not be available on valves over 20 years old.